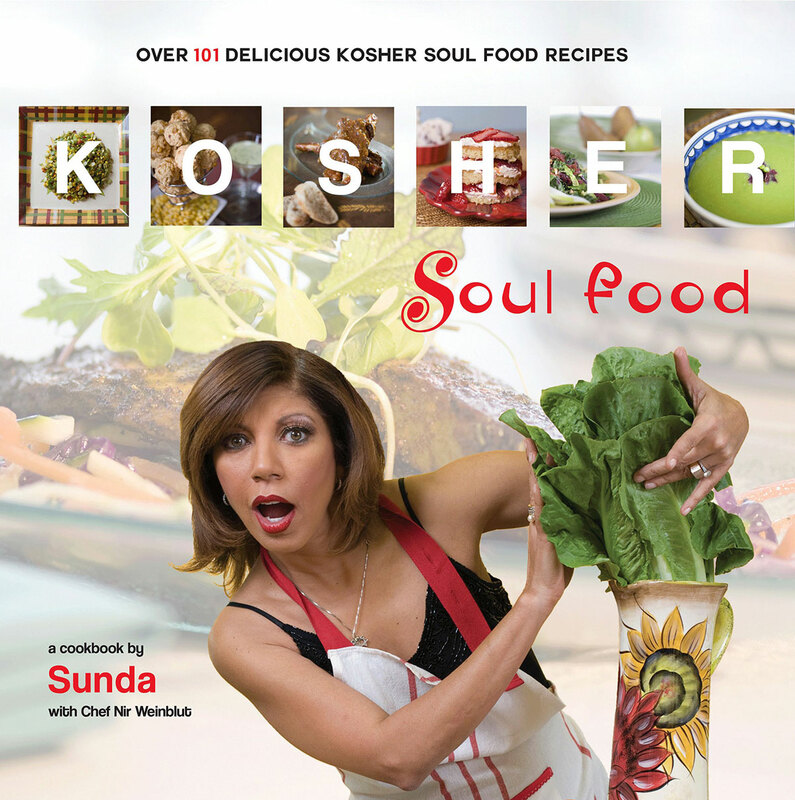 Kosher Soul Food is a cookbook by Sunda and Chef Nir Weinblut featuring over 101 kosher soul food recipes from comedian Sunda Croonquist. Reserve your spot at the Saturday night 8pm performances. Call The Laugh Factory at (323) 656-1336 ext. 1.